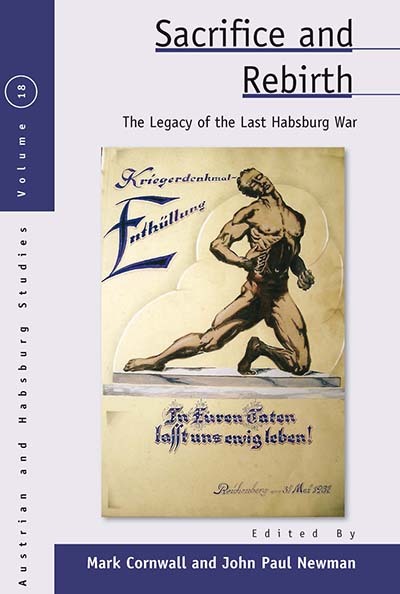 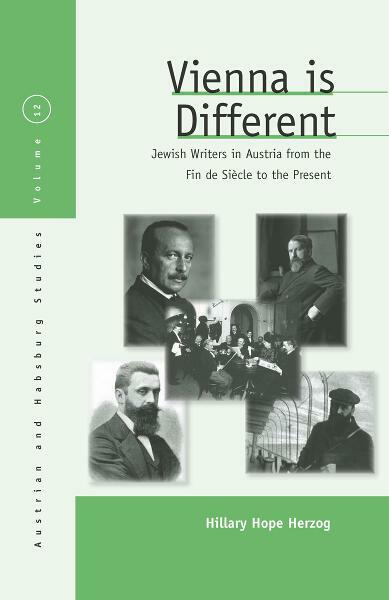 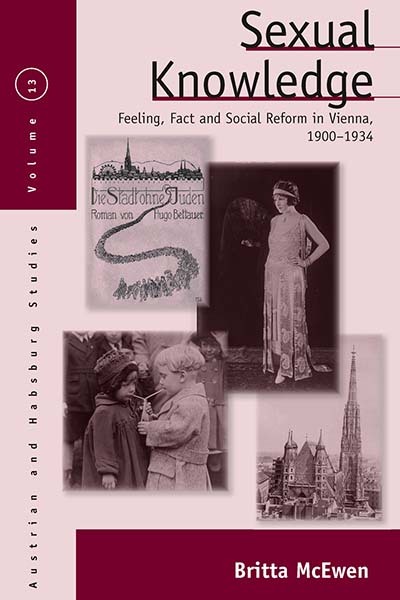 Before 1918, Austria and the Habsburg lands constituted an expansive multinational and multiethnic empire, the second largest state in Europe and a key site for cultural and intellectual developments across the continent. 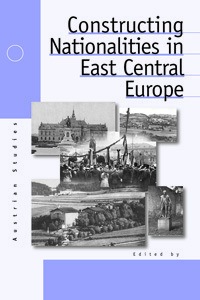 At the turn of the twentieth century, the region gave birth to modern psychology, philosophy, economics, and music, and since then has played an important mediating role between Western and Eastern Europe, today participating as a critical member of the European Union. 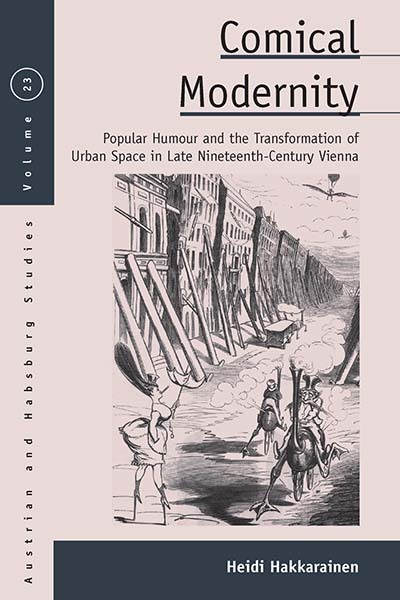 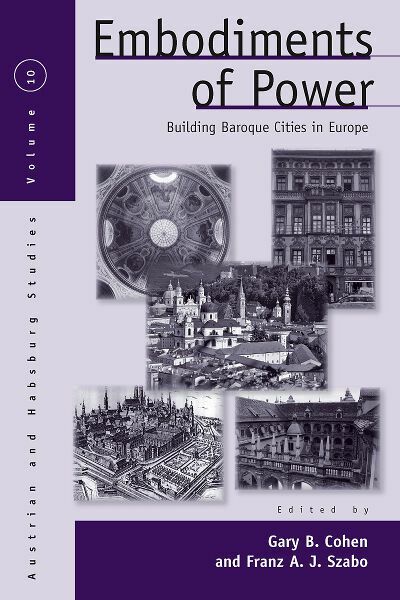 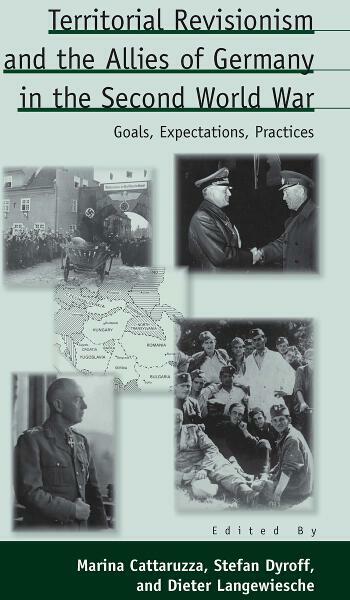 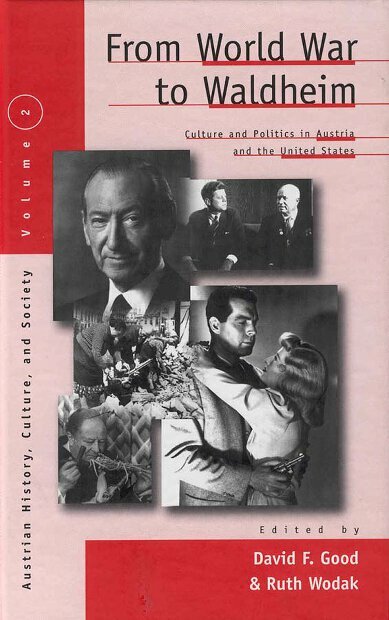 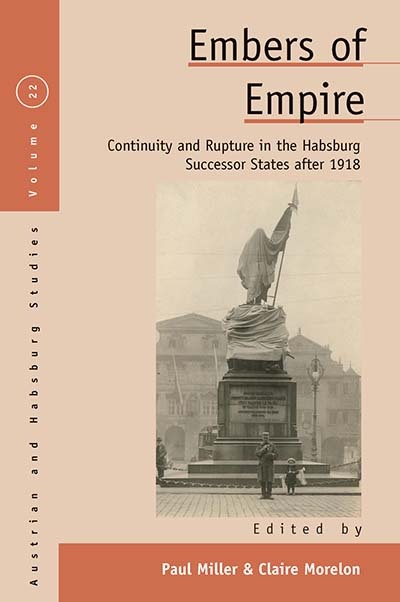 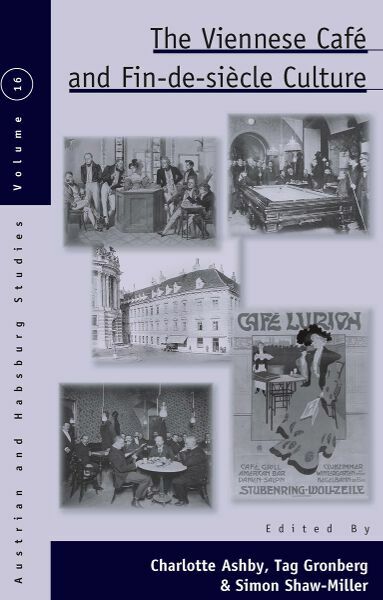 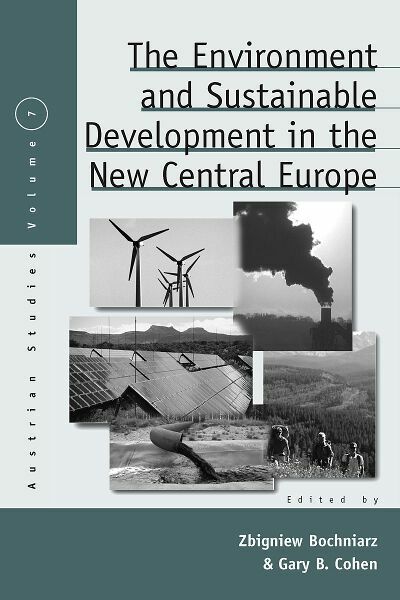 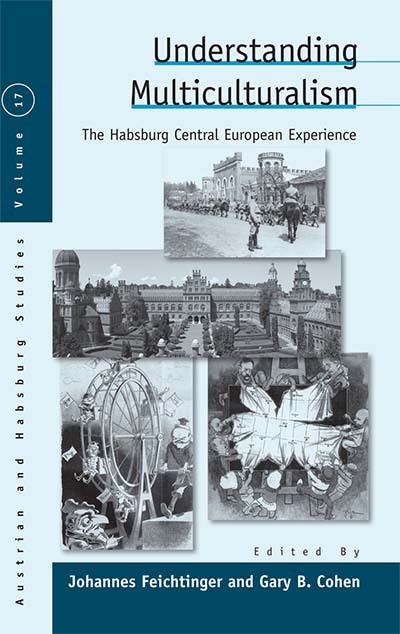 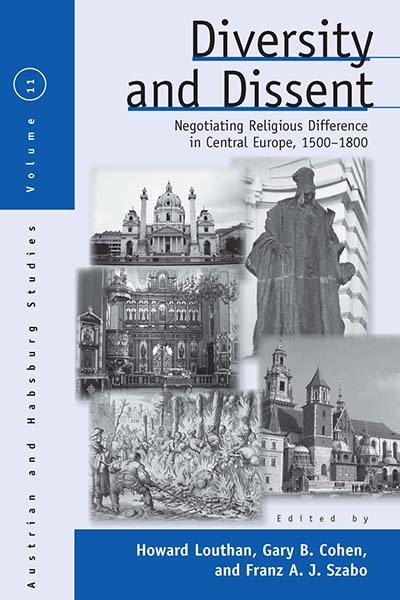 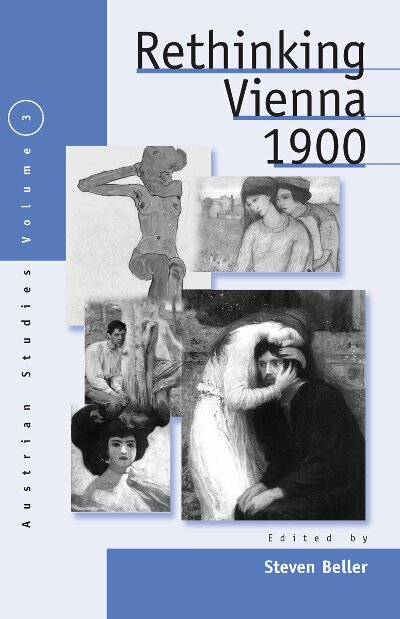 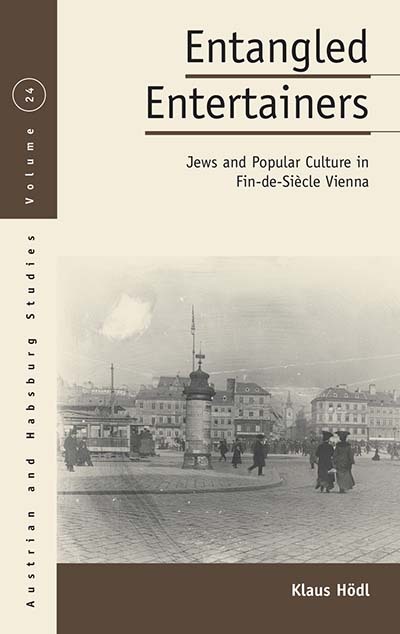 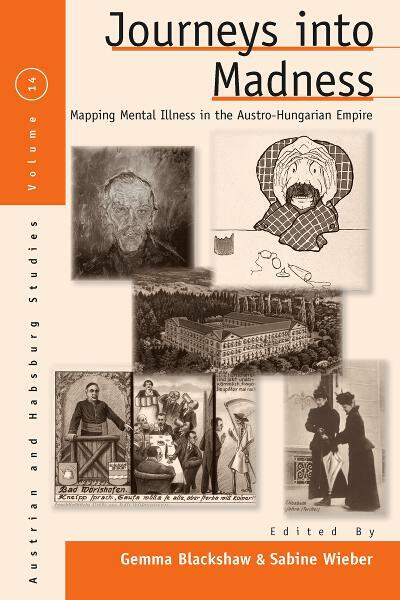 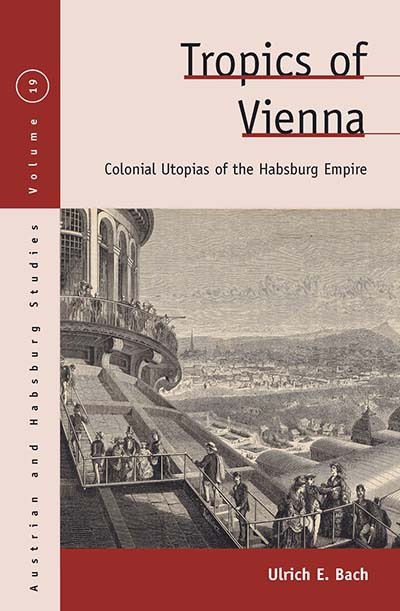 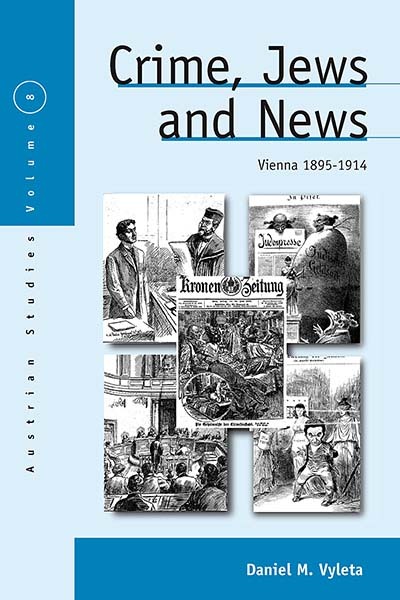 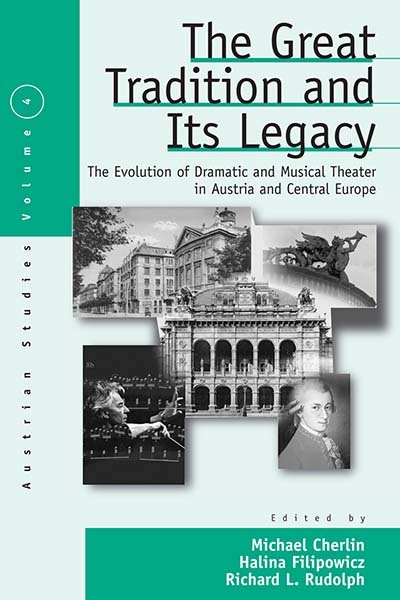 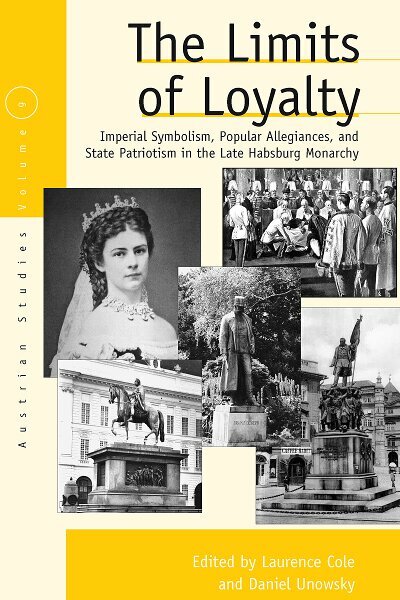 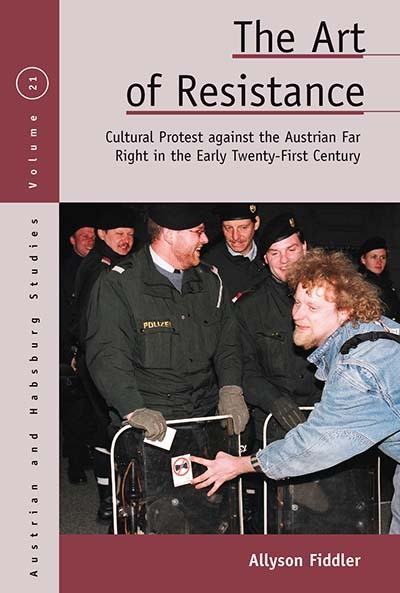 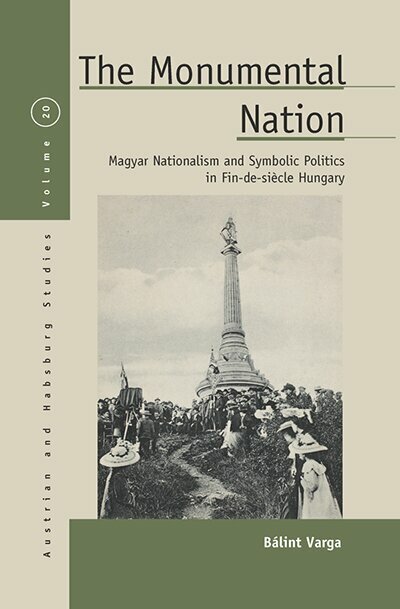 The volumes in this series address specific themes and questions around the history, culture, politics, social, and economic experience of Austria, the Habsburg Empire, and its successor states in Central and Eastern Europe.